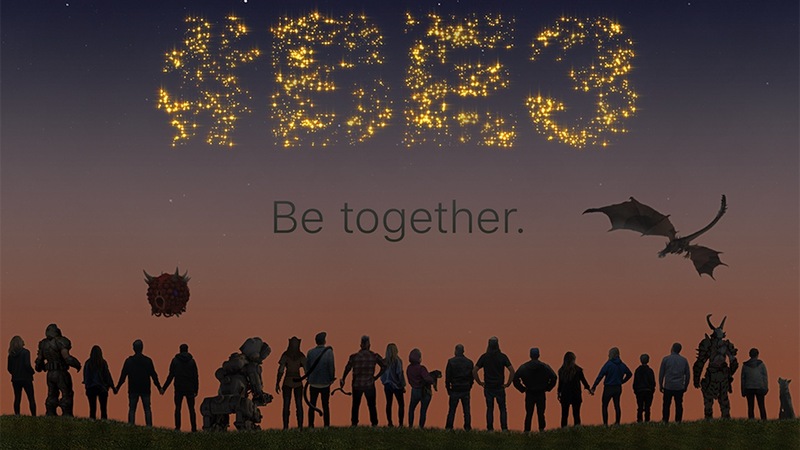 Bethesda Softworks has announced that they are returning to Los Angeles to host an E3 2019 Showcase, which will start at 5.30pm PT on Sunday 9th June. With DOOM Eternal and The Elder Scrolls: Legends headed to Nintendo Switch, we’ll be looking out to see whether the publisher has any other games in development for the portable home console. Back at E3 2018, Rage 2, DOOM Eternal, Prey: Mooncrash, Wolfenstein: Youngblood, Fallout 76, The Elder Scrolls: Blades, and revealed teasers for Starfield and The Elder Scrolls VI. E3 2019 will take place at the Los Angeles Convention Center between Tuesday 11th – Thursday 13th June 2019.